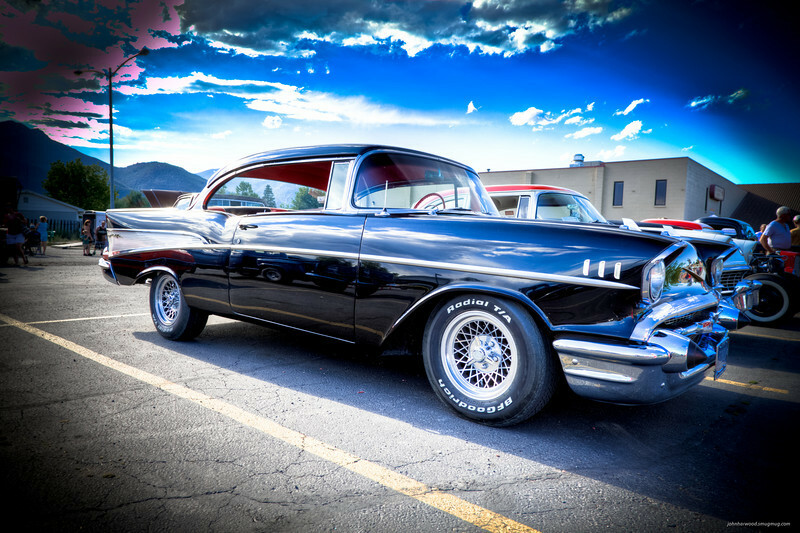 57 Chevy Bel Air - FLSHBLK. Car Owner, if you have any questions please contact me. For everyone else who would like a private photo shoot of your car please contact me.